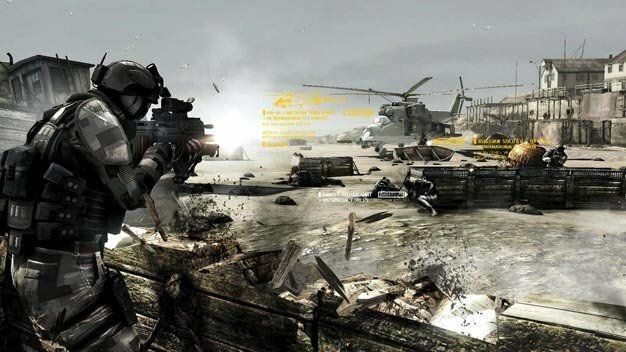 Ubisoft-owned developer Red Storm Entertainment has been hit by layoffs. The studio’s let go 38 people, the publisher’s confirmed to Kotaku, all of whom have been given the opportunity to consider positions in other Ubisoft studios. The Tom Clancy co-founded studio is currently working on Ghost Recon: Future Soldier, which is expected to ship in next year’s March quarter.